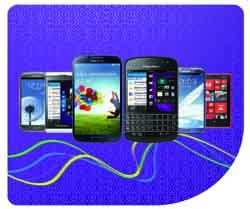 Mobilk - Du is pleased to announce that its customers can book their new BlackBerry Q10 4G online through shop.du.ae from 10 May 2013. 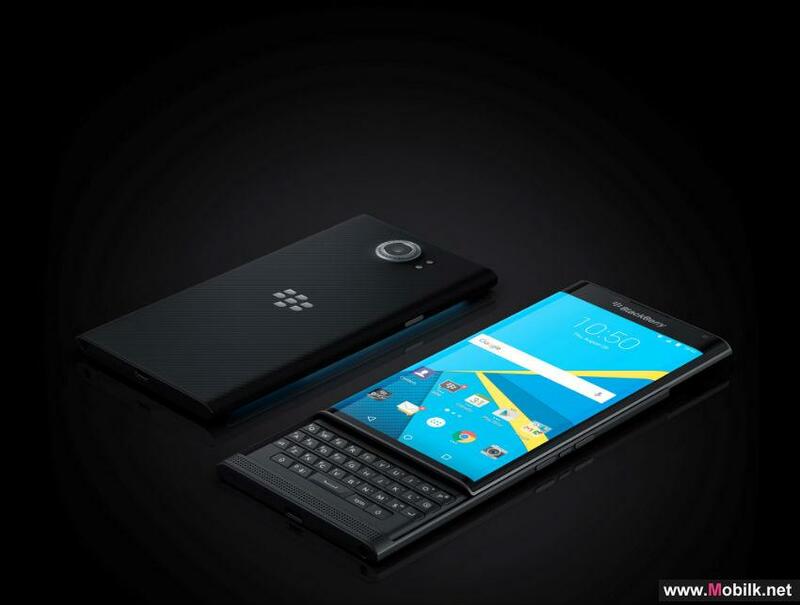 Customers can choose to book the BlackBerry Q10 4G unlocked in either black or white. A refundable booking fee is payable, and will be deducted from the smartphone price later. By booking their BlackBerry Q10 4G through Du, postpaid mobile customers will receive a special offer of 25GB of data per month free for four bill cycles - a total of 100GB free! Dus Pay as you Go customers will get 25GB, valid for 90 days. "BlackBerry has always been a favourite device for our customers, and we are proud to be able to offer them the new BlackBerry Q10 4G smartphone in their choice of either black or white. The newest addition to the BlackBerry smartphone line-up introduces some exciting features that will make communication even easier and an enjoyable experience for our customers," said Farid Faraidooni, Chief Commercial Officer, Du. 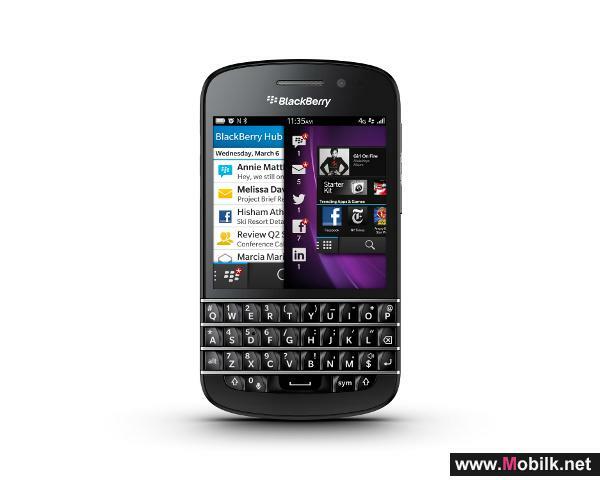 The BlackBerry Q10 4G smartphone features the BlackBerry 10 OS, powered by a dual-core 1.5GHz Qualcomm processor. 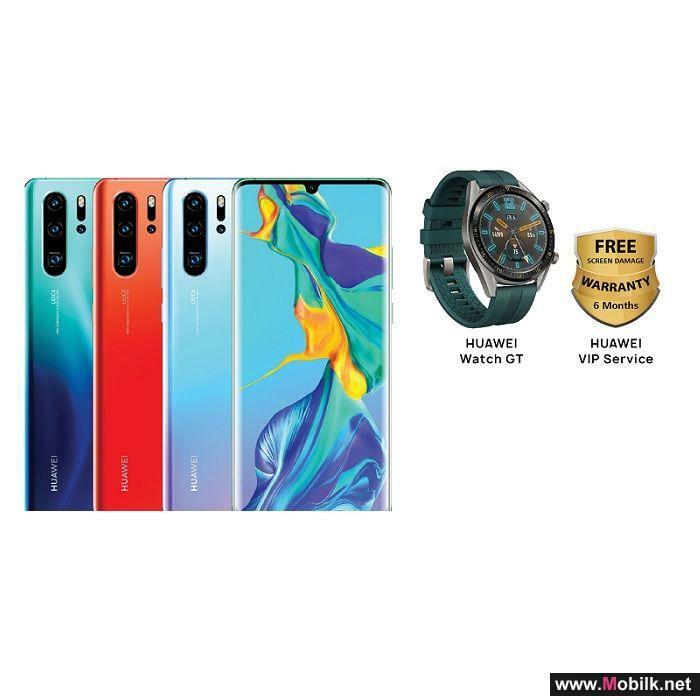 It operates on LTE and 3G networks, and includes features such as BlackBerry Hub, BlackBerry Balance, as well as advanced sensors for a more intuitive experience. 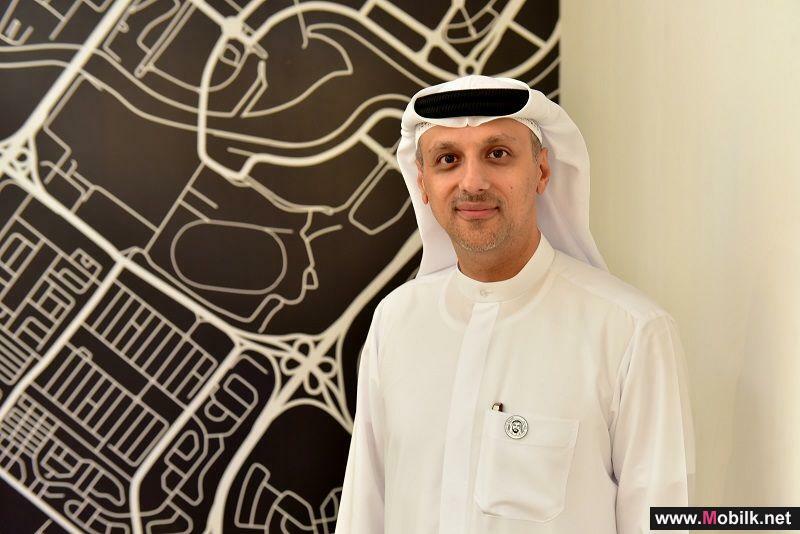 TiE Dubai, The Indus Entrepreneurs’ Dubai Chapter, and du, from Emirates Integrated Telecommunications Company (EITC), have reaffirmed their aligned commitment to driving the region’s startup community. Announcing their collaboration for a fifth successive year, the partnership will resume its..